will remain in the $40 per barrel range and possibly sink below that. Saudi Arabia, for one, is maintaining its production as a hedge against new Iraqi and Iranian oil expected to hit the market. 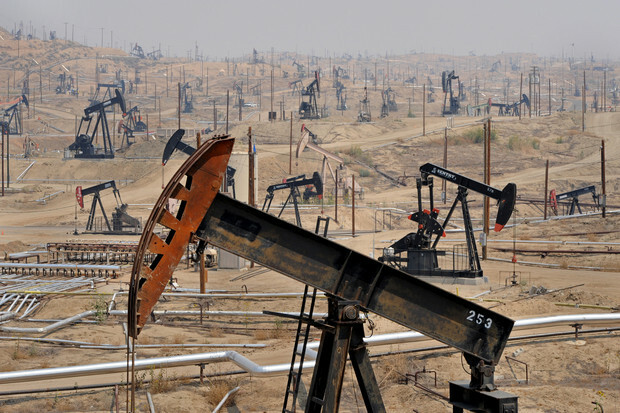 The Journal called the result a type of "energy industry version of trench warfare, with producers all trying to gain an inch of market share no matter the cost. And it is producing winner and losers around the world, luring American drivers into gas guzzling pickup rucks while sending the Venezuelan economy into chaos." * ... CRIME: If you have a "lock" mechanism on your garage door, make sure to use it. Police say thieves are having a field day around town by making their way into garages by forcing the overhead doors open by hand. 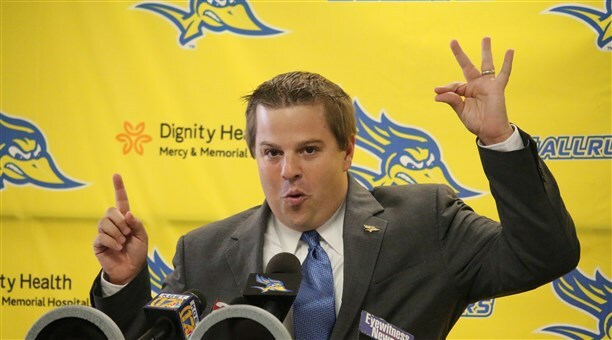 * ... ZIGGY: Hats off to the folks over at Cal State Bakersfield who made the right call in promoting Kenneth Siegfried as the new athletic director. Known as "Ziggy," the personal and quick witted Siegfried has the energy, experience and youth and he has bonded with this imperfect community we all call home. 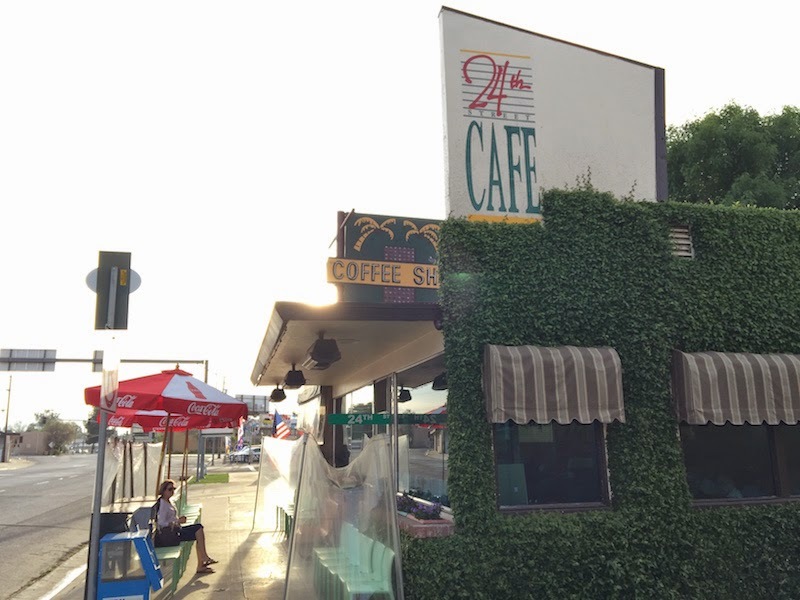 * ... 24th STREET CAFE: I rewarded myself after a Sunday morning 10-mile hike with a trip to the 24th Street Cafe, one of our town's iconic homestyle restaurants that is always busy and never seems to disappoint. My recommendation: eggs benedict accompanied by biscuits and gravy and a cold Bloody Mary. * ... SPOTTED ON TWITTER: "Knowledge is like underwear. 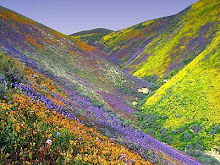 It is useful to have it, but not necessary to show it off." 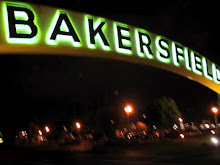 * ... HALL OF FAME: Work continues on converting the Bakersfield Sound Studio into the Bakersfield Music Hall of Fame, and this weekend a huge new sign went up at the front entrance. 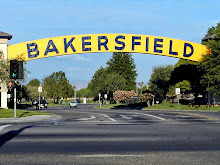 Funded by Kyle Carter and his wife Kim McAbee, herself an accomplished musician, the Hall of Fame will recognize Bakersfield's rich musical heritage. 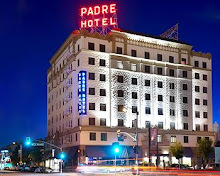 The building is located the corner of Q and 23rd streets. 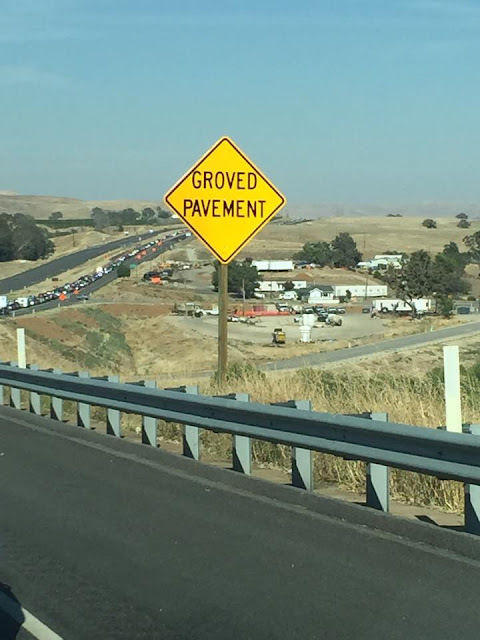 * ... CALTRANS: Someone at Caltrans wasn't paying attention when they created, and installed, a sign on Highway 46 near Paso Robles that reads: "Groved Pavement." Thanks to Margaret Scrivano Patteson for passing that along.